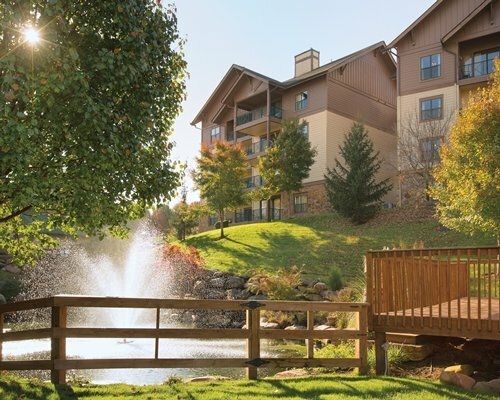 If Pigeon Forge is your destination, Pinecrest Townhomes provides you with an ideal location for area activities. 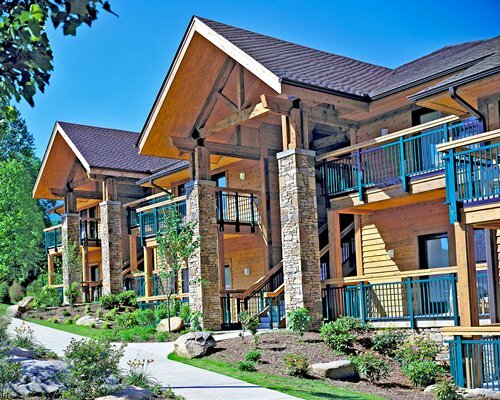 With Dollywood just behind the townhomes and the local water park, Gatlinburg Family theaters, Ripley's Aquarium, and an outlet mall all nearby, there are plenty of things to do when visiting the area. Come home to spacious and quiet living in the townhomes where you can relax and rest up for more activities another day. 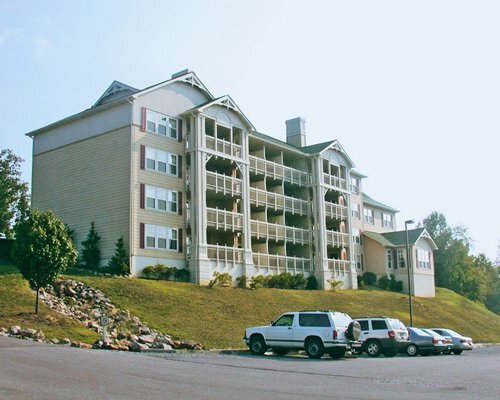 Pinecrest Townhomes are comprised of two-bedroom units that sleep up to 6 guests. The air-conditioned units are carpeted and include a fireplace, full kitchen with dishwasher and microwave, laundry with washer and dryer, and telephone service. The nearest major airport is 35 miles away in Knoxville. From the airport, take 129 to John Sevier Parkway and exit at Highway 441. Then go right (east) through Seveirville to Pigeon Forge. Turn left at traffic light, marked #7, go to second stop sign, turn right. Go to traffic signal, turn left. Go .02 miles on Veteran's Blvd. to sign and turn right. Proceed to Clubhouse for check-in. Pigeon Forge, Tennessee is known for being the hometown of Dolly Parton and where she located her family amusement park, Dollywood. The park recreates an 1880s pioneer settlement. 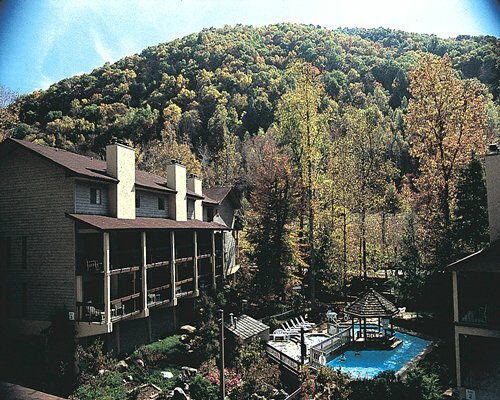 In addition to the park, visitors to the area may enjoy skiing or skating at Ober Gatlinburg just 8 miles away, golfing area courses, horseback riding trails and fishing the Tennessee waters. Live entertainment is available just five minutes from Pinecrest Townhomes, and casino nightlife is within a 25-mile drive.